How often TCP sends out keepalive messages when keepalive is enabled. Default: 2hours. How many keepalive probes TCP sends out, until it decides that the connection is broken. Default value: 9. How frequently the probes are send out. Multiplied by tcp_keepalive_probes it is time to kill not responding connection, after probes started. Default value: 75sec i.e. connection will be aborted after ~11 minutes of retries. 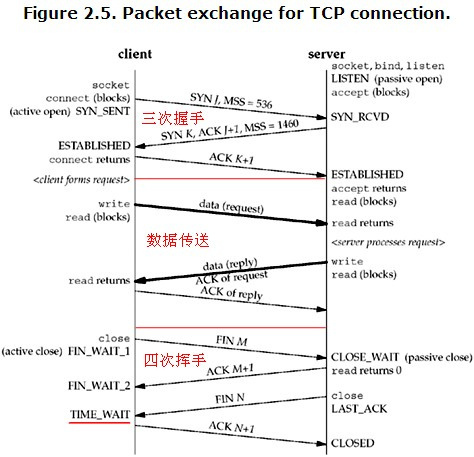 Specifies, when enabled, how frequently the system sends data over an idle TCP connection, to determine whether the connection is still valid. Specify: Specifies the interval at which the system sends data over an idle connection, to determine whether the connection is still valid. The default is 1800 milliseconds. Specifies the length of time that a TCP connection remains in the TIME-WAIT state before entering the CLOSED state. Specify: Specifies the number of milliseconds that a TCP connection can remain in the TIME-WAIT state. The default is 2000. Specifies the length of time that a connection is idle (has no traffic) before the connection is eligible for deletion. Specify: Specifies a number of seconds that the TCP connection can remain idle before the system deletes it. The default is 300 seconds. default On.Whether or not to allow persistent connections (more than one request per connection). Set to “Off” to deactivate. default 100.The maximum number of requests to allow during a persistent connection. Set to 0 to allow an unlimited amount. We recommend you leave this number high, for maximum performance. default 15. Number of seconds to wait for the next request from the same client on the same connection. default: true Indicates if keep alive (persistent) connections should be supported. What is the reason for time_wait connection increasing in java?